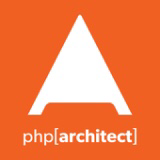 In2it is proud to be a first-time sponsor of PHP Developer Days 2018 in Dresden, Germany. For the past 4 years we missed the opportunity to support this community driven conference, so when the moment arrived we jumped right on it. This conference will be held on September 21 and 22 with one day of workshops and a full day of regular talks, bringing in speakers from all over the world to share their knowledge and successful practices. We’re looking forward learning what’s happening in the industry and where technology is bringing us. Come and see us in the exhibition hall or during the socials if you’re interested how In2it can help your business improve the quality of your web applications with our professional services or on-site training. 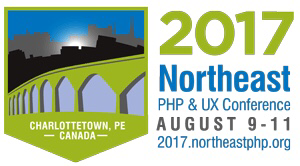 NorthEastPHP Conference 2017 will take place August 9 - 11 in Charlottetown Canada bringing the world's most influential speakers together for this great event, including myself.